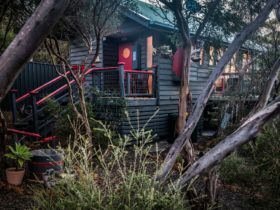 Eleanor River Holiday Cabins offer two self contained two bedroom units in a secluded bushland setting at the Eleanor River mouth on the eastern end of beautiful Vivonne Bay, Kangaroo Island. 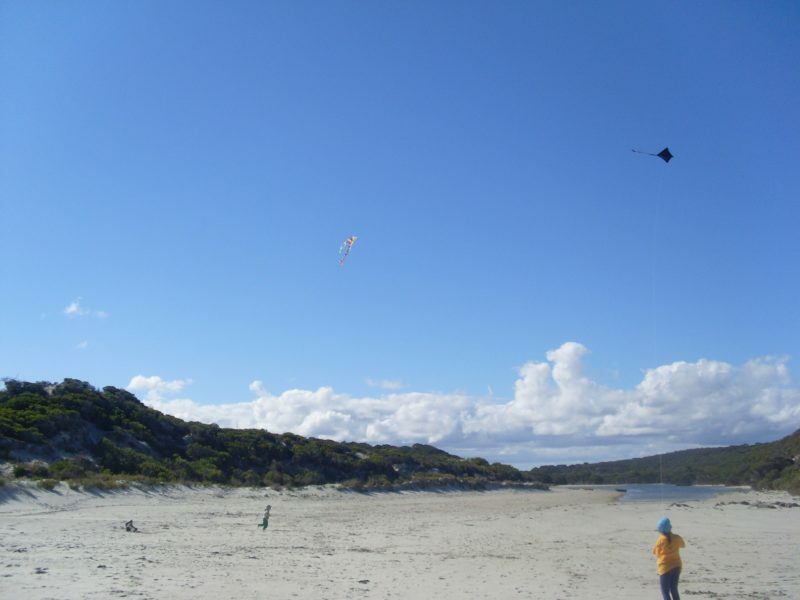 Vivonne Bay is a long, curved, sandy beach superb for picnics, beachcombing, surfing and fishing. 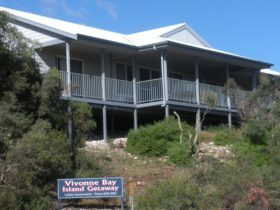 Vivonne Bay is the only safe harbour on the south coast of the Kangaroo Island and is the base for crayfishing boats from November to May. 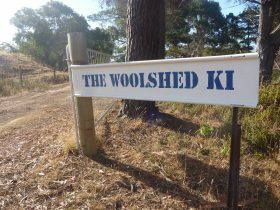 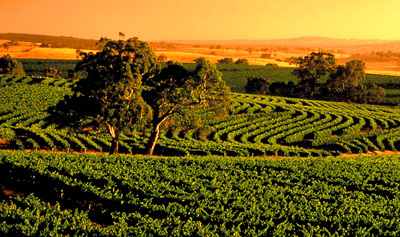 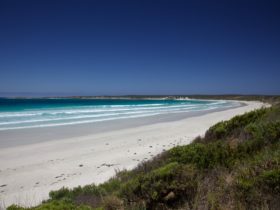 Kangaroo Island itself is a nature and adventure paradise. 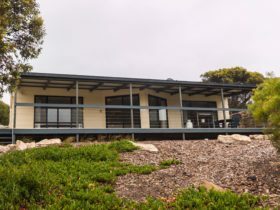 Take your family and friends to discover Seal Bay, Remarkable Rocks, Admirals Arch, Little Sahara, Kelly Hills cave, and so much more. 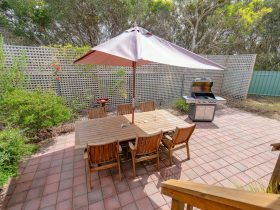 A two bedroom fully self contained unit with one double bed and three single beds.